The United Workers Party has thrown its full support behind the government of Saint Lucia, under the esteemed leadership of Prime Minister, Hon. 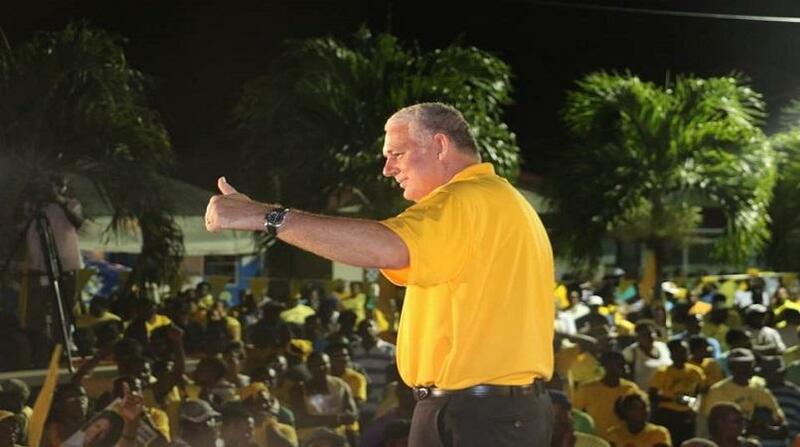 Allen Chastanet. 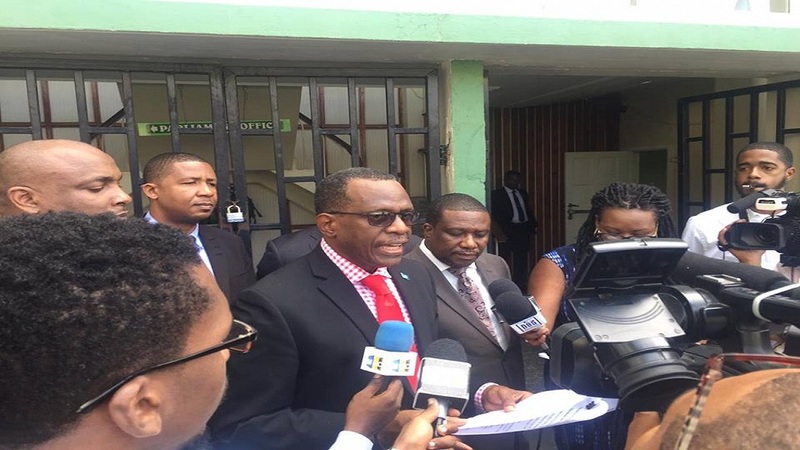 In a release today the UWP describes the leader of the opposition Phillip Pierre as power hungry, and calls the no confidence motion "another weak attempt by the leader of the opposition and his despots to discredit the value of the work of our government, as it continues to engage in positive developments that result in building a more resilient Saint Lucia." The UWP lauds the Prime Minister for "an emotive and heart-warming address to the nation, articulating the successes of our government over the last 30 months where plans were streamlined towards making the year 2019, the year of action!" 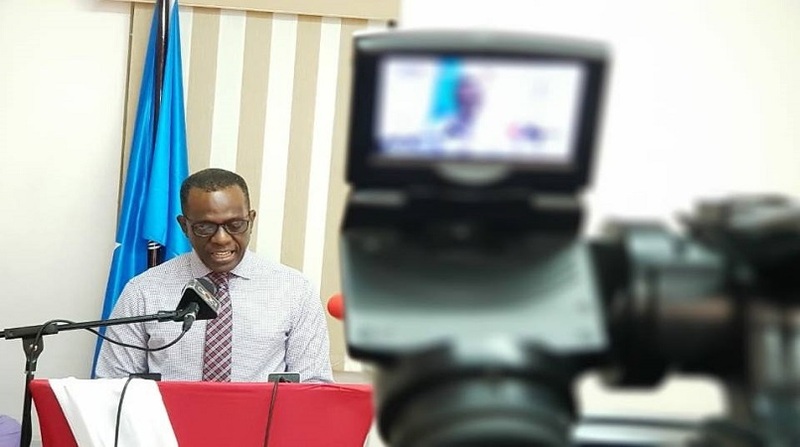 The UWP noted that at the end of 2018, Saint Lucia set a new tourism arrivals record of 1,218,294 visitors from the cruise, yachting, and stay-over arrivals sectors, resulting in a 10.2% increase in travelers to the island. Plans for the construction of a new cruise ship port in Vieux-Fort are also being welcomed by the Party as it believes this will significantly increase economic activity in the south of the island after remaining stagnant for more than 15 years under the leadership of former leader of the opposition, Kenny Anthony. Despite inheriting the largest debt this country had ever seen in five years, the United Workers Party is pleased that through the decisive and deliberate action of the Prime Minister and his team, businesses will receive improved access to unconventional forms of financing. This will help engineer reductions in our youth unemployment rate as young entrepreneurs can develop through these measures. The strides of our youth have also been bolstered through our Government's unwavering support for the root of growth and development for all, education! Over 10 million dollars has been invested by the Ministry of Education to improve the quality of several learning institutions across the island. Importantly, our young people have been given a seat at this table as the Government had encouraged more discussions that resulted in bridging the gap between our youth and policy makers, to ensure that they are included in the conversation on matters that impact them. As a Political Party we are also very proud of the strides our Government is making in prioritizing the long standing concerns of the women of St. Lucia. Policies around ending violence against our women are being fast tracked and the reopening of the forensic lab has tremendously assisted in the prosecution of rapists. There is still a lot to get done, but the UWP remains confident that it has the better equipped team to ensure the creation of a thriving economy for all. 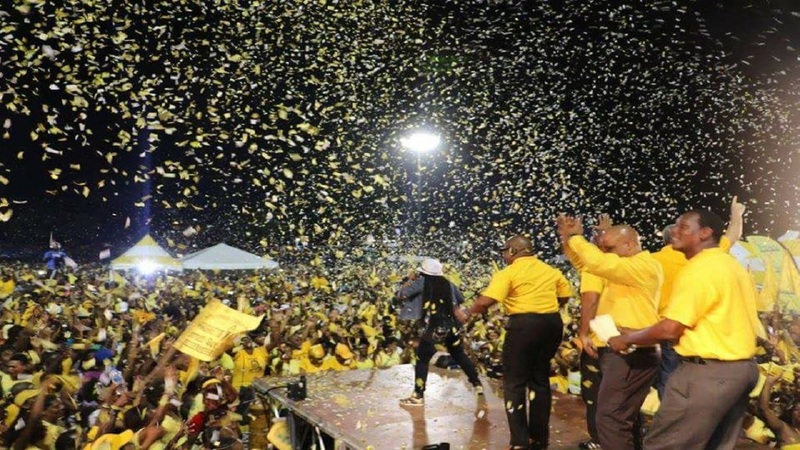 The Party also thanks the people of Saint Lucia for their continued support and for giving them this opportunity to ensure that Saint. Lucia remains the Helen of the West Indies. As we go into our 40th anniversary of independence, under the theme “ALL IN. OUR JOURNEY. OUR FUTURE, we look forward to celebrating the achievements of our people. We continue to welcome meaningful partnerships with foreign entities and the people of Saint Lucia as we work hard to create opportunities for those who will come after us. Thank you for your support. Thank you for your vote of confidence!